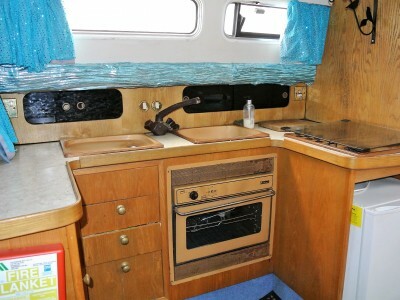 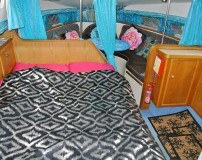 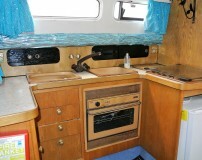 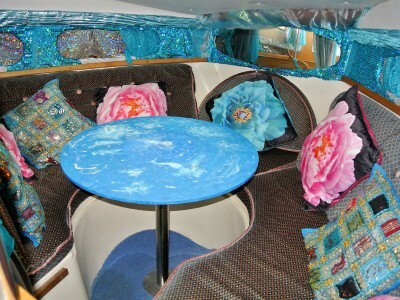 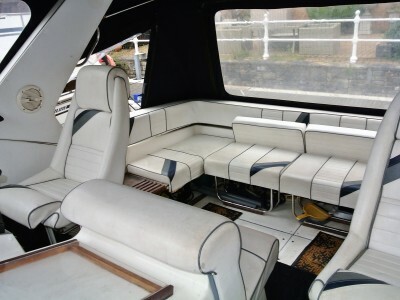 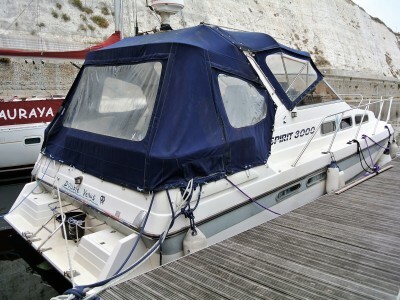 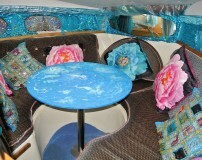 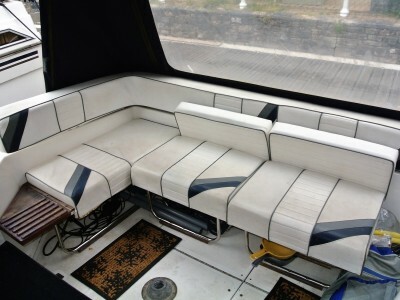 This Spirit 3000 is an amazingly spacious & very comfortable cruiser that has been maintained by her current owner. 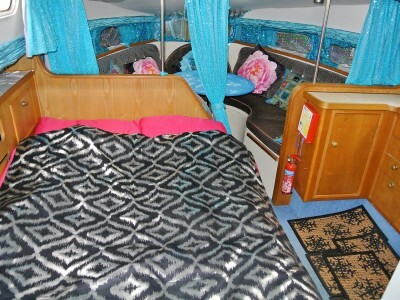 Generous headroom, 8 berths, sofa area, dinette, galley & separate bathroom down below, she feels like a boat far bigger than her size. 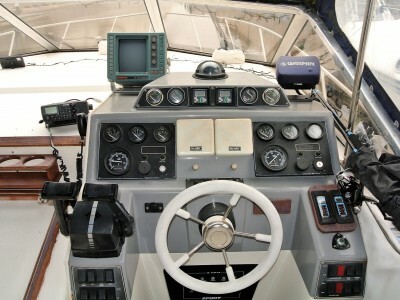 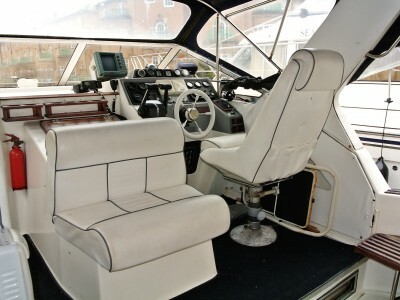 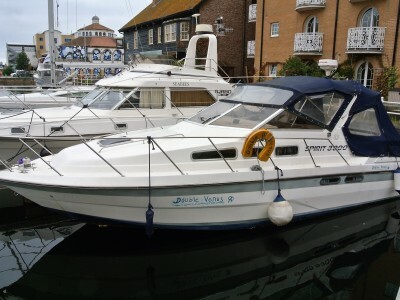 Fitted with twin inboard diesel engines for fast economical fun out on the water. 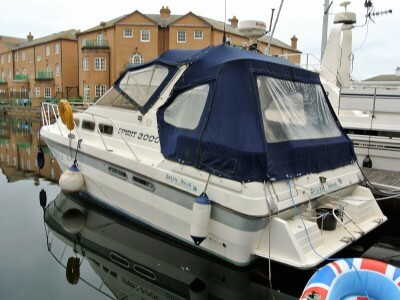 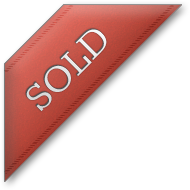 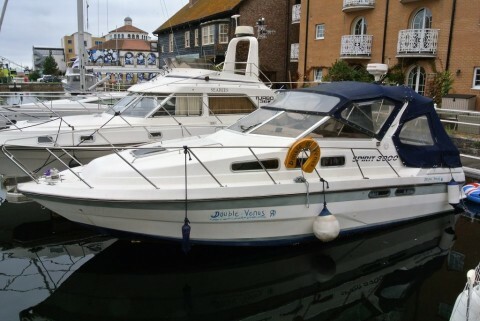 An excellent consideration for anyone looking for long or short term accommodation in Brighton Marina.